This summer, we reported that the European Parliament had published recommended steps that could be taken by the European Commission to implement an EU-wide whistleblowing programme by the end of this year. The European Parliament has now adopted these recommendations as a non-legislative resolution. The European Parliament recommended that Member States and the EU institutions should promote a speak-up culture and the positive and important role that whistleblowers play, in particular through awareness-raising and protection campaigns, communication and training. Interestingly, we also found in our recent whistleblowing survey that although whistleblowing culture within businesses seems to be moving in the right direction, there is certainly room for improvement if businesses are to benefit fully from the early intervention opportunity offered by the whistleblower. whistleblowers should also have the right to review and comment on the outcome of the investigation related to their disclosure. The European Parliament cannot initiate EU-wide legislation to protect whistleblowers but will the European Commission take forward these recommendations? There are differing views amongst Commission members. According to press reports, Trade Commissioner Malmström told Members of the European Parliament that the European Commission does not intend to propose new legislation on the protection of whistleblowers, at least for the time being, and noted that international standards are already in place. Whereas Justice and Fundamental Rights Commissioner Jourova is reported to have said that “we foresee an initiative for 2018…we definitely want to strengthen the protection of whistle-blowers in the EU”. 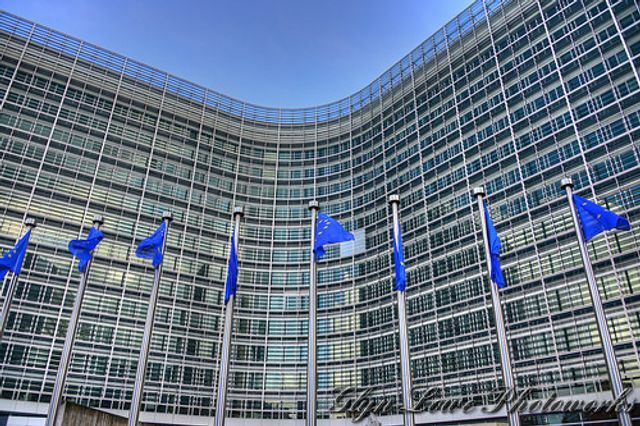 There has been no official follow-up to the European Commission’s public consultation on the benefits and drawbacks of whistleblower protection that closed in May this year, other than publishing the responses received. That said, the continued conversation around whistleblowing in the European Parliament (see also the non-binding resolution adopted in July 2016) will add to the pressure on the European Commission to consider additional protection for whistleblowers. For example, there is an online petition that already has over 80,000 signatures calling for the European Commission to implement the European Parliament’s recommendations. Further, the European Parliament stated in its recommendations that it considers it an “unreasonable and worrying fact” that citizens and journalists are being subject to prosecution rather than legal protection when disclosing information in the public interest and it is particularly concerned where the information that is being disclosed relates to conduct that violates fundamental principles of the EU, such as tax evasion and money laundering. Given the continued focus of the media and the public on tax evasion scandals, this may move whistleblowing up the European Commission’s agenda.